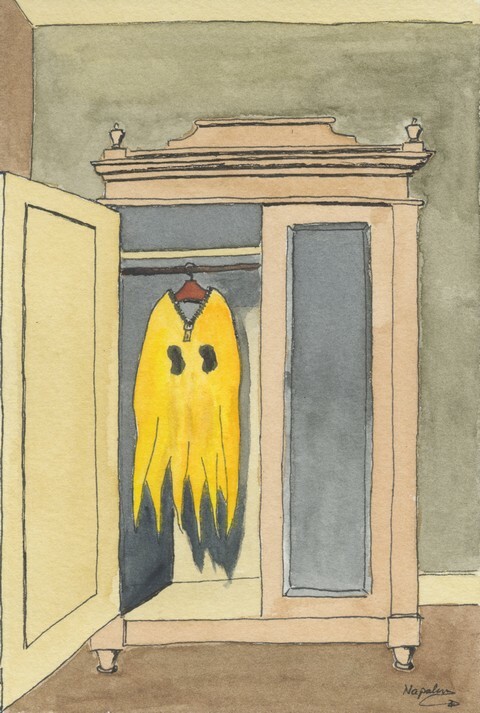 Members ask ... What is the best Yellow or Gold for (insert purpose). 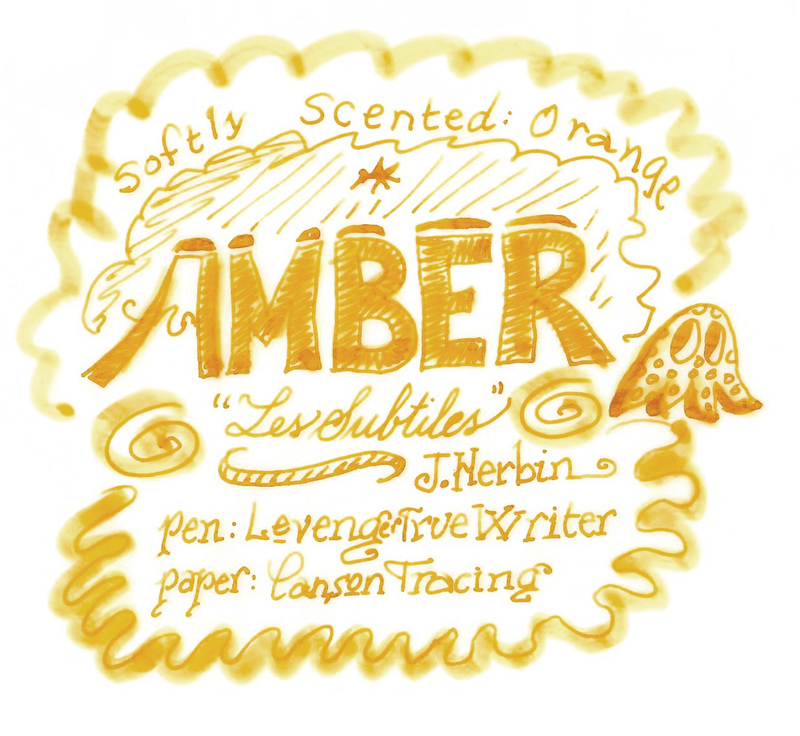 (We don't have to talk about the BEST Amber, but feel free to discuss the best amber ink). This thread is not for comparisons or detailed reviews. Merely for you to show us some of your samples. Also, some Yellows are actually orange or green, and some golds are nearly brown so let's not get too crazy with eliminating colors. If it looks Yellow or Gold to you, put it here. Edited by HalloweenHJB, 04 January 2015 - 03:23. Looking good! I think we have to add Hoppesbruin and Edelstein Amber. This thread is hurting my eyes! Probably all of the above and maybe even green? 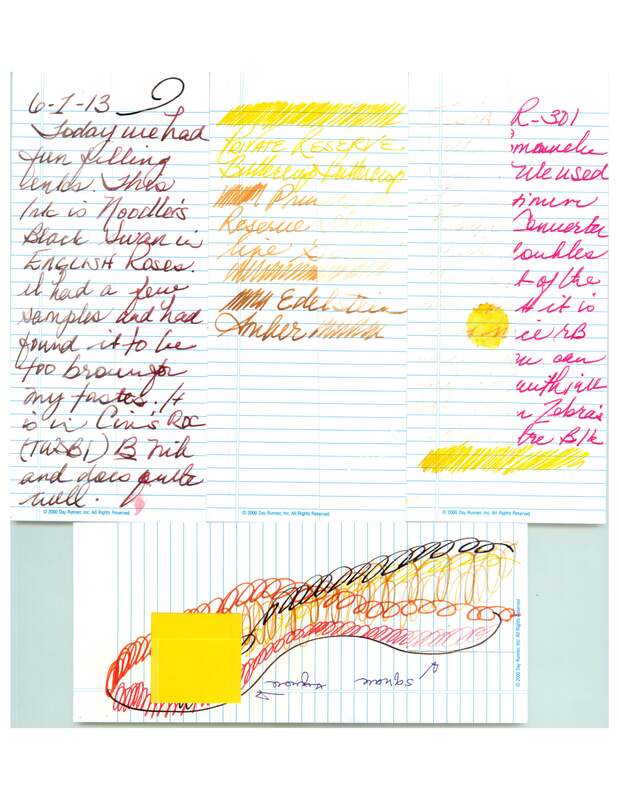 Sadly I only use such colours to mix with as I find them really difficult to read. 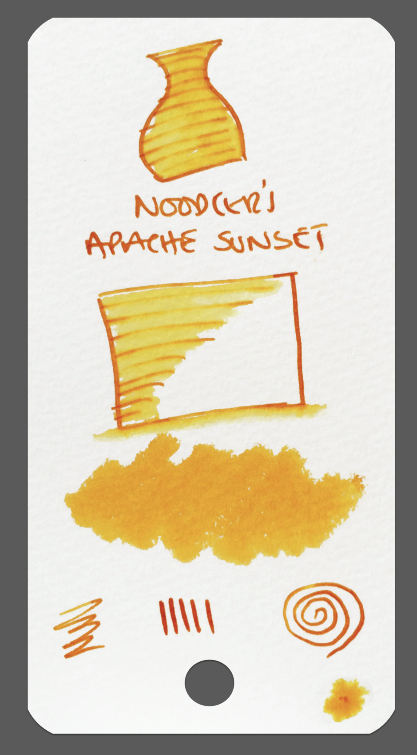 NOODLER'S APACHE SUNSET - Incredible shading properties. 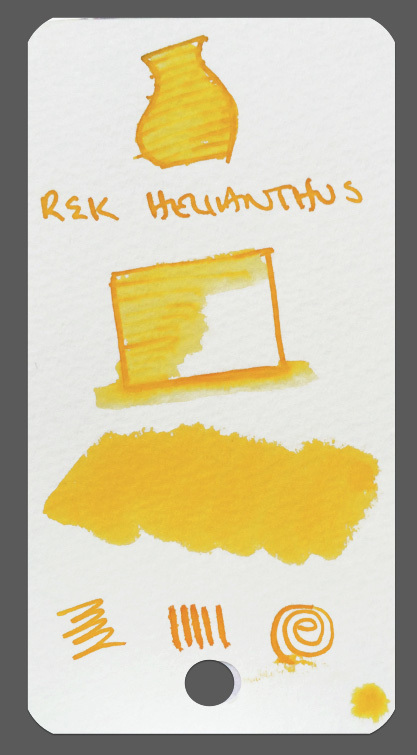 ROHRER & KLINGNER HELIANTHUS - A lovely bright warm yellow. 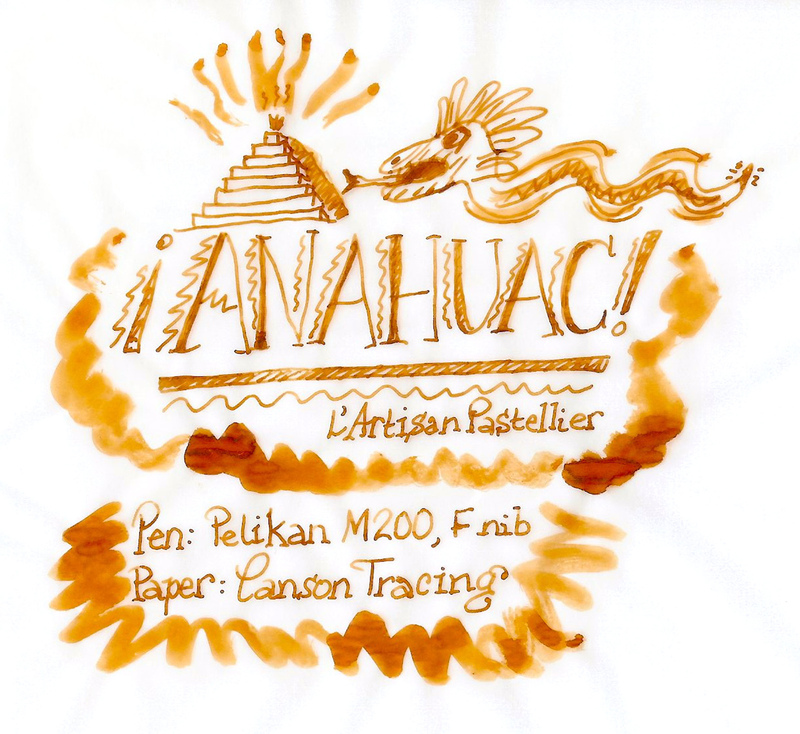 A few drops or 0.5ml will add tons of warmth to an otherwise "dull" mix. Lovely topic! 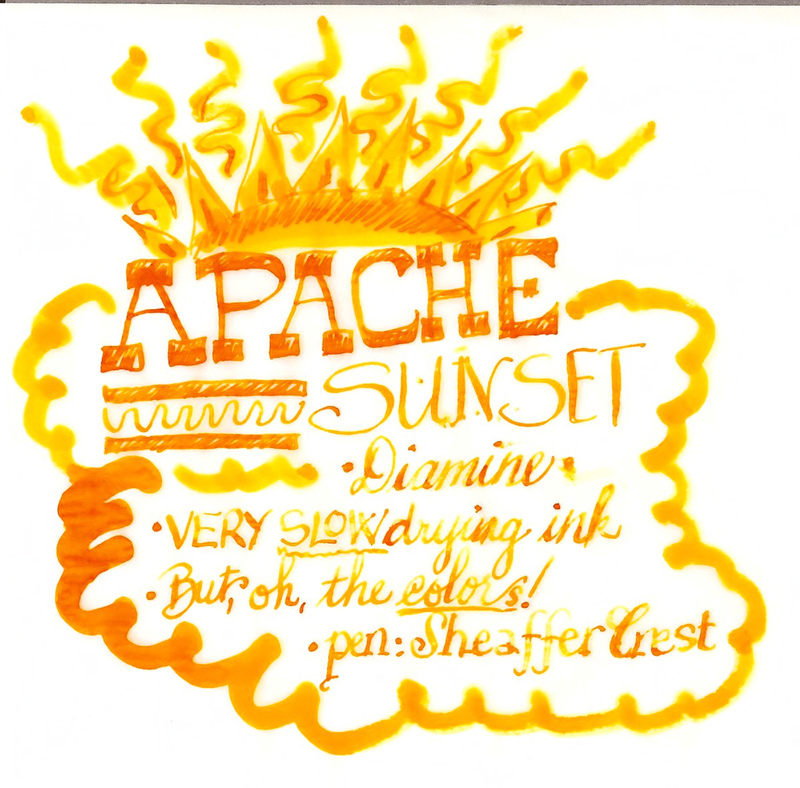 Helianthus and Apache Sunset are on my 'hit list' now. 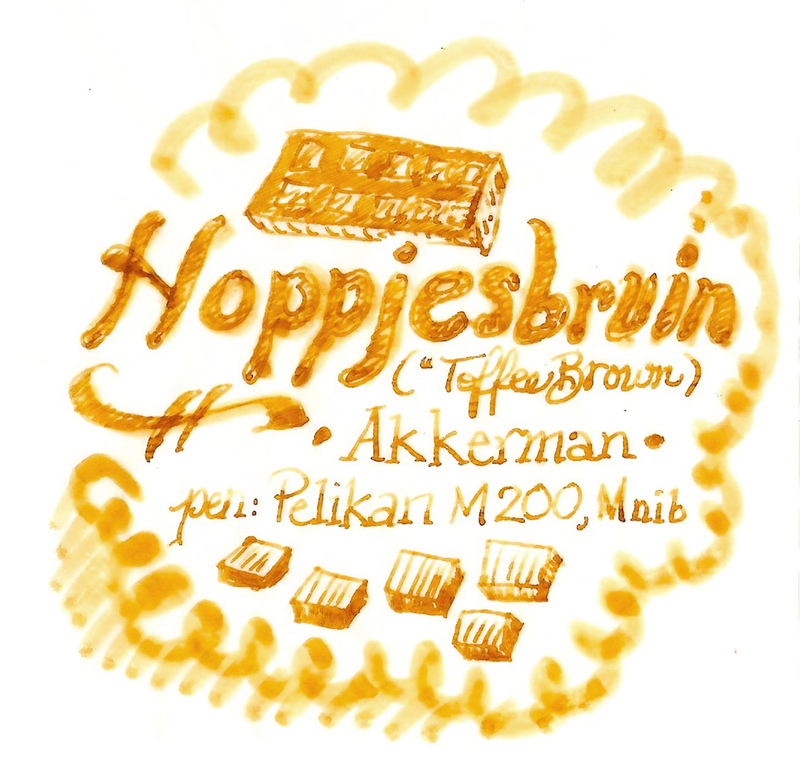 And the Akkerman... they're based in the Hague, right? Haagsche Hopjes - takes me right back to a happy month spent there a long time ago... some of the nicest confectionery in the known universe, as long as you like coffee. I must say though that I'm not sure the ink is quite the same colour as the Hopjes!